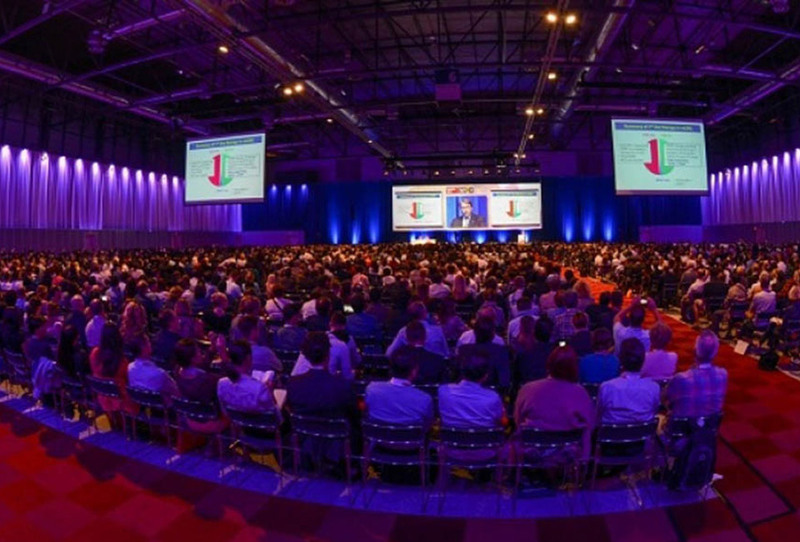 ACS and ESMO (European Society for Medical Oncology) worked together to present ESMO 2014 (26th – 30th September) which attracted close to 20,000 delegates. ACS constructed 7 temporary rooms, 3 overflow rooms, interactive voting for 1500 pax and integrated AV. 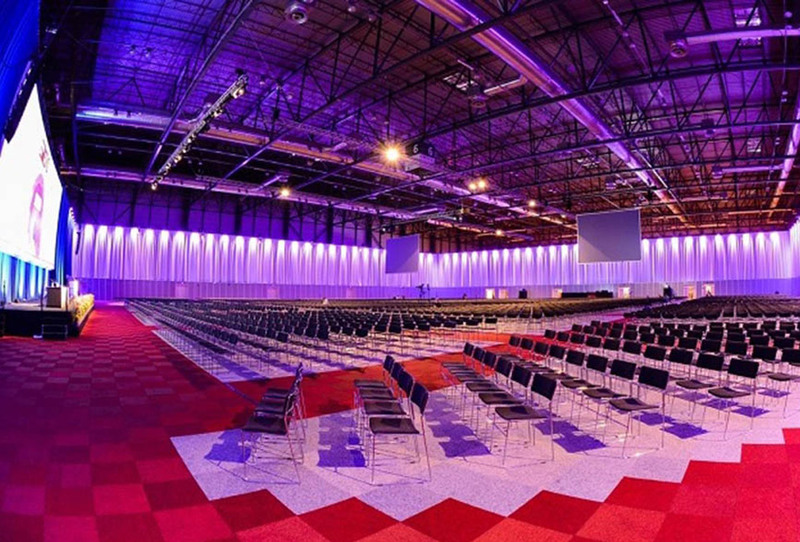 ACS also constructed the plenary hall for ESMO 2014 with a capacity for 4,250 pax.